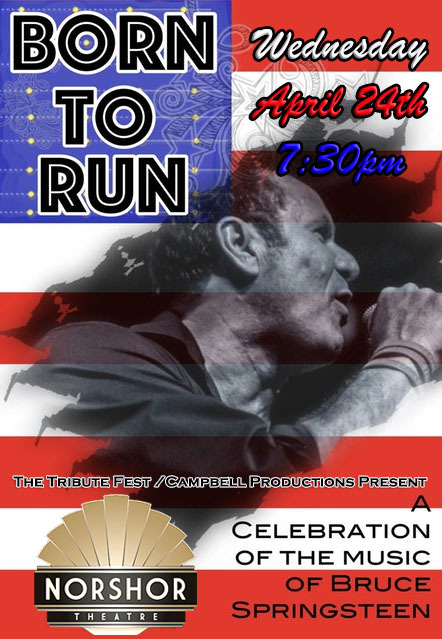 Led by Minnesota Music Award Recipient Mick Sterling, BORN TO RUN - A Celebration of the Music of Bruce Springsteen is fueled by a 12-piece powerhouse band channeling the mighty E Street Band including a 3 piece horn section. The night will feature performances of hits and deep tracks from Springsteen's classic catalog ranging from Greetings from Asbury Park to The Seeger Sessions. Experience an intimate E Street House Concert on Wednesday, April 24th. Take a nap before go. You're going to need all the energy you have to watch this show. Parking ramps at Fond-du-Luth Casino and at the Sheraton Hotel. Free parking at the Sheraton lot after 5pm. 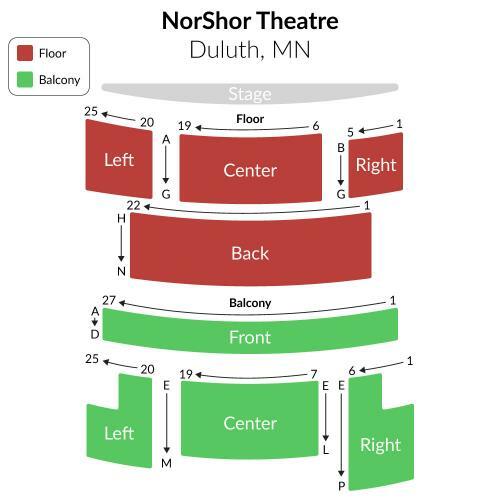 Use the Skywalk to get to the Norshor Theater. There will be a NorShor Preservation fee (Facility Fee) added to your order.